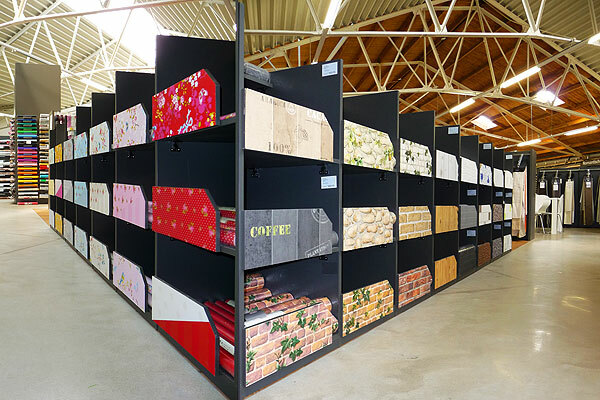 The largest wallpaper experience in the Benelux. 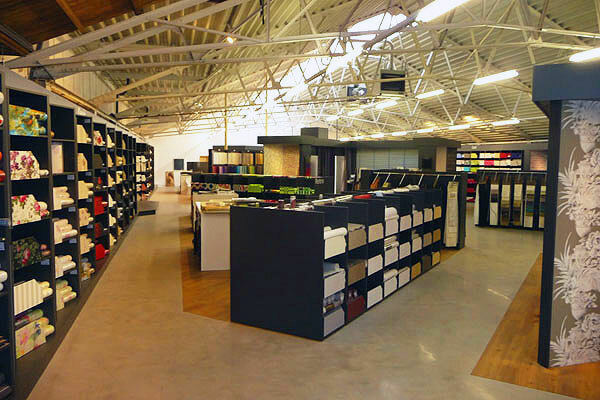 Showroom leftside - Thousands of rolls of wallpaper. 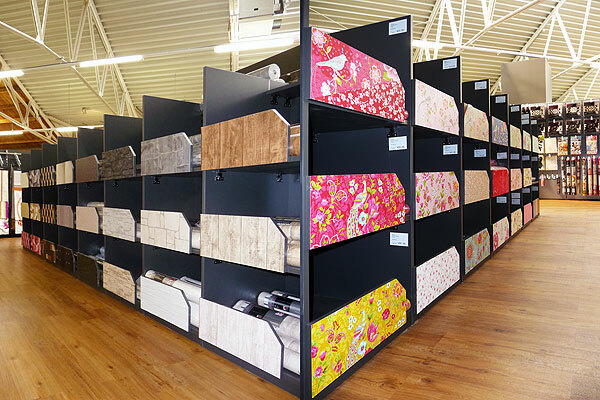 Showroom rightside - Thousands of rolls of wallpaper. 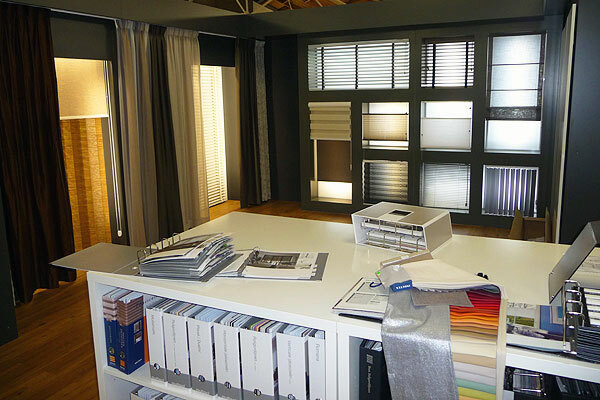 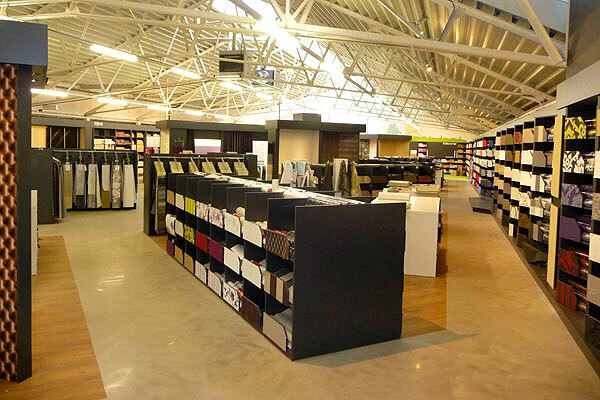 Blinds: blinds, vertical blinds, roller blinds, roman blinds, pleated blinds, Duette, Silhouette. 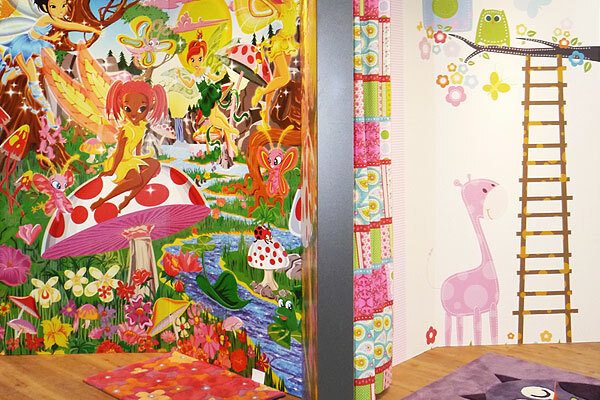 Kids Corner. 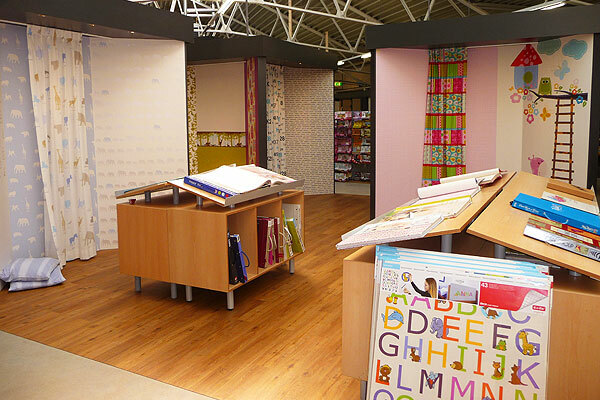 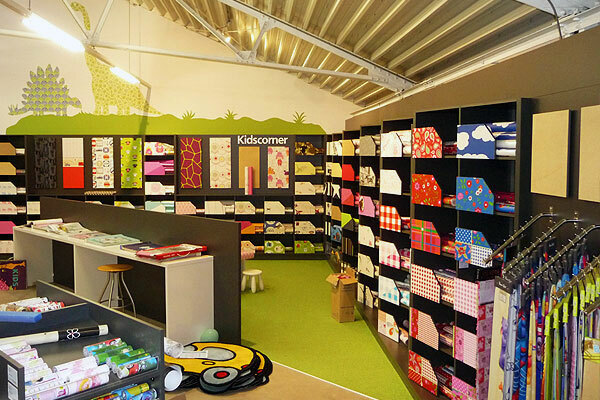 A lot of the nursery: wallpaper, photo wallpaper, fabrics for children, childrens stickers. 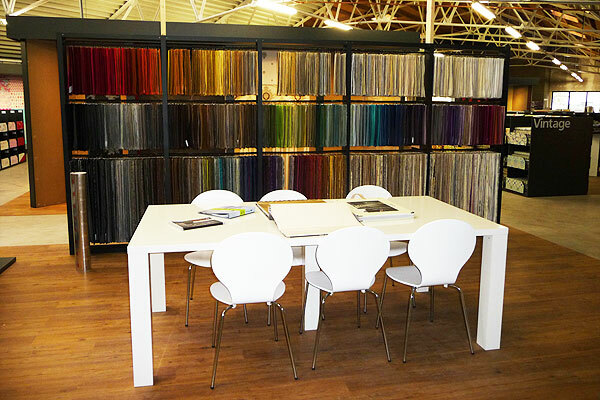 See our many little showrooms and get inspired. 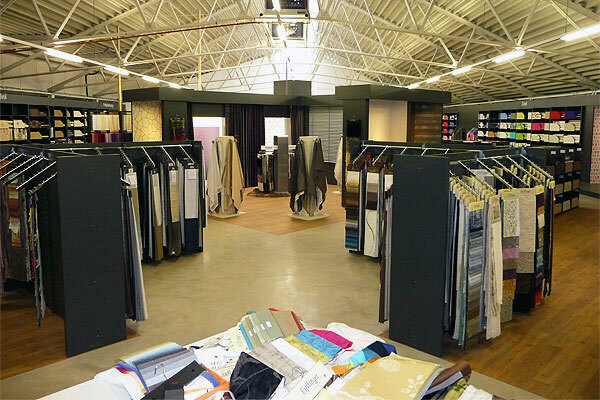 large collection of tablecloths, curtains, wall stickers, carpets. 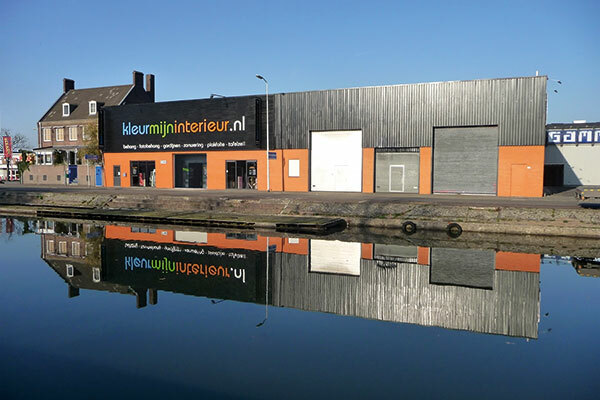 Visit the largest wallpaper experience in the Benelux.